More money being spent, more money being asked for in bond measures, and more money taken with taxes. Massive federal mandates are being imposed on our local schools because school districts accepted federal money with little or no time to understand what strings are attached. 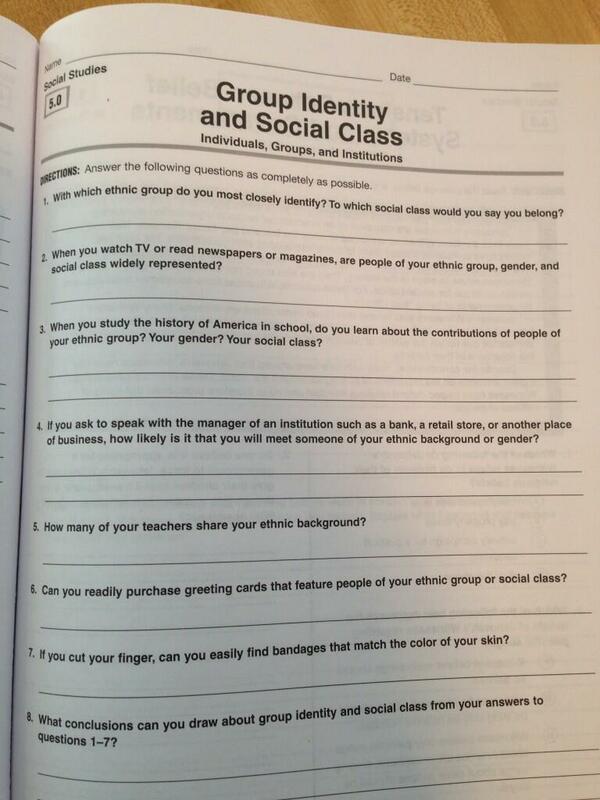 Example of a Common Core worksheet – coming soon to your child’s school? And boy oh boy, are there strings attached! As a School Board Director, I will ask questions, dig deep, and listen to the needs of Salem-Keizer students, parents, teachers, and staff. I will demand answers from the status quo that is all to often just a rubber stamp. I am running for school board because I believe that Salem-Keizer schools need balanced, sensible leadership. If you agree, please write-in Denise Quinn Nanke for Zone 3 on your May ballot.